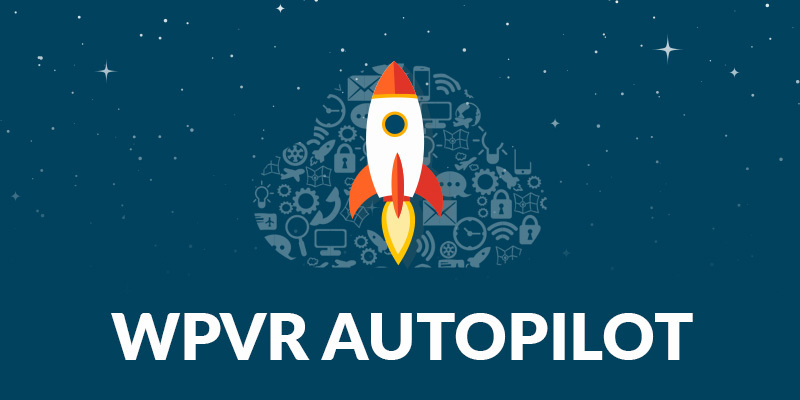 The WPVR AutoPilot add-on links your WordPress site to our powerful cron bot, allowing your sources to be executed seamlessly, without a single configuration. 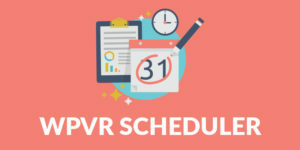 It takes one click, to turn WPVR automation on and make WPVR work automatically. 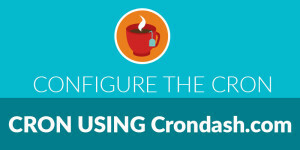 No more cPanel configuration, no more Linux crontab configuration, no more crondash.com configuration. 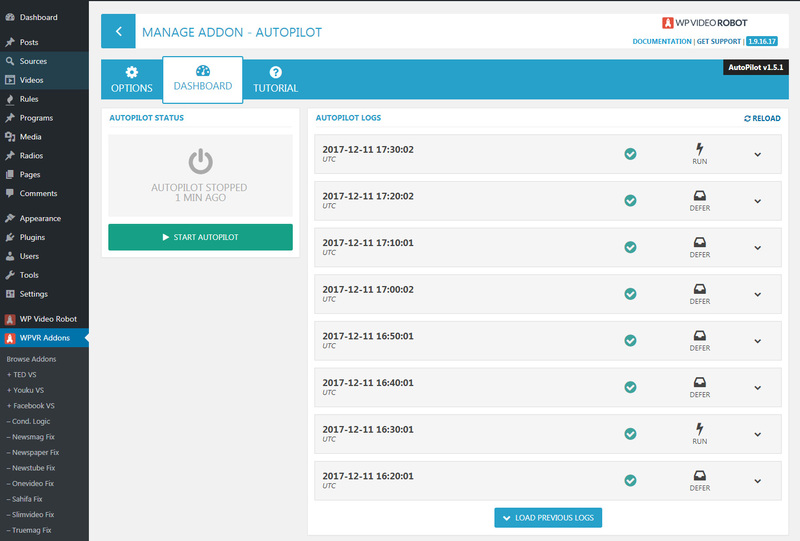 The Autopilot add-on is a full plug and play solution! 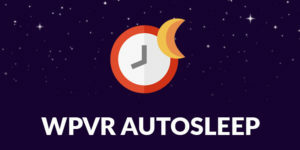 Buy WP VIDEO ROBOT | Buy WPVR AutoPilot | Try for 30 days for free ! If you need help to install this WPVR add-on, here is a tutorial for that. 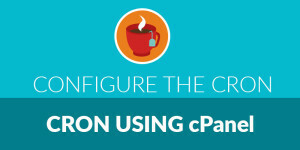 1/ Once the add-on installed and activated, you need to activate it. 2/ Before starting, you must activate your license. Head to WPVR > Manage Licenses and enter the purchase code you’ve received from the store. Then hit Register Add-on Licenses button to save your license activation. 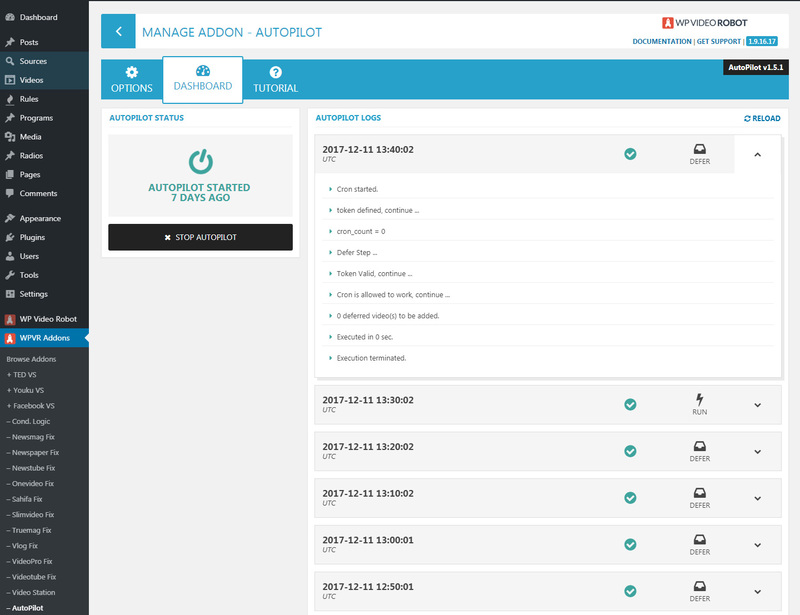 3/ Note that you can also receive the AutoPilot execution logs right into your inbox. Under the options tab on the WPVR Add-ons > AutoPilot page, you can set one more recipients. 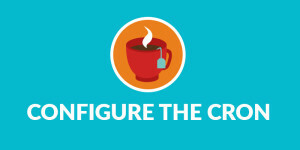 You can also choose whether to receive an email notification on success, or on error, or in both cases. 4/ Now, go back to WPVR Add-ons > AutoPilot and under dashboard tab, you just have to click ‘Initiate Autopilot’ button, to get WP Video Robot CRON automatically configured and started. After that, you simply have to activate then schedule your sources in time. 5/ On the right of the dashboard screen you can find the execution logs of the AutoPilot. There you can check what has been executed so far or see if something went wrong. That’s it! AutoPilot is up and ready to make WP Video Robot work automatically.